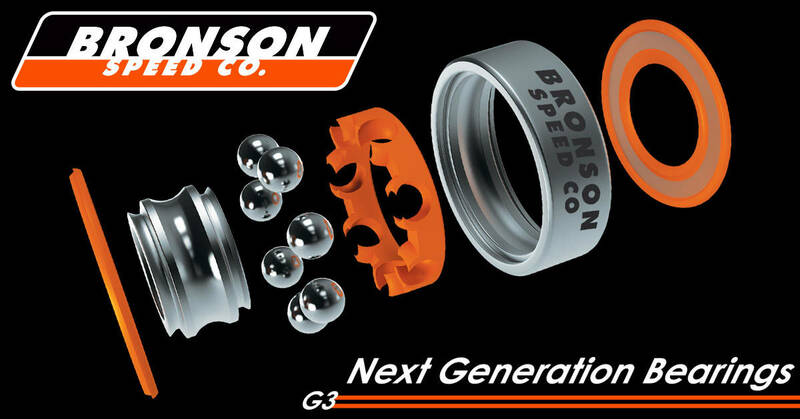 Bronson Speed Co. is giving away 40 sets of bearings on Facebook and 40 sets of bearings on Twitter over the next few weeks. 80 chances to win! SPITFIRE x DEATHWISH COLLECTION — Burn Fourever! The Spitfire x Deathwish Burn Fourever collection is dropping tomorrow in select skateshops worldwide. Check out this vid of the crew ripping Sheldon Park. Mason Silva lands tricks with the force of a man twice his size, and at twice the speed. This full part will have your jaw dropped on the floor way too many times to count.